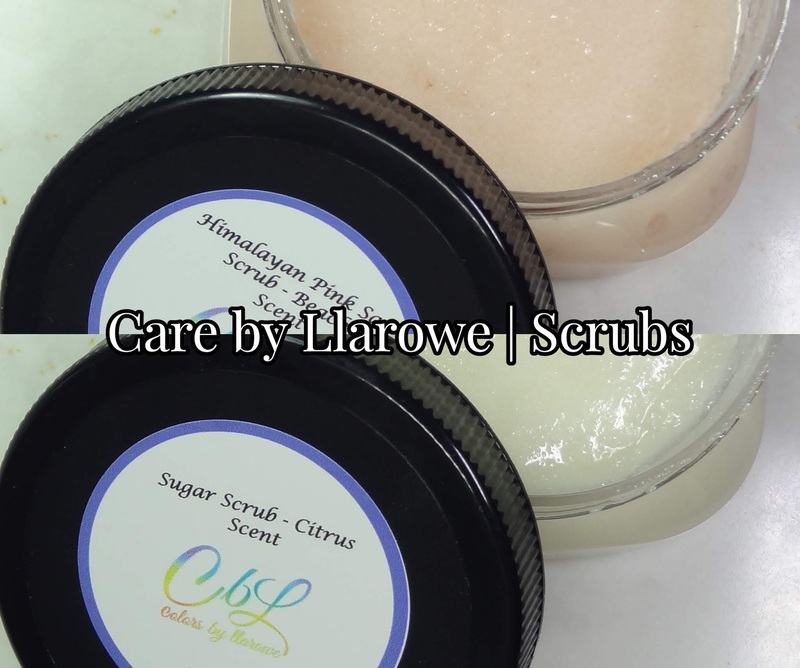 Hey lovies, today I'll be sharing my review on both the Himalayan Pink Salt scrub as well as the Sugar Scrub that's part of the Care by Llarowe skin care line that Colors by Llarowe recently launched. So let's jump right into this. First up I'll be reviewing is the Himalayan Pink Salt Scrub ($8.00 - 4 oz. ), which is contains Pink Himalayan salt, as well as a ton of beneficial oils. However I mainly would like to focus on the benefits of Pink Himalayan salt. This particular salt, is super popular for it's detoxifying properties. It's able to pull out toxins, bacteria & pollution. It's also very well known it's abilities to balance our skins pH levels. So because of all of these amazing abilities, my favourite way to use this is as an underarm scrub. I use it about twice a week, & have been really enjoying the results, especially with it being summer. It's helped me maintain any underarm odour, which has been great since the days are long & very hot. Also due to it's exfoliating benefits, I also get a lot less ingrown hairs, which is absolute gift from the heavens. The Sugar Scrub ($8.00 - 4 oz) is one I prefer to use on my cuticles, hands, & pretty much every where else. It's a nice scrub that you can either use while it's grainy, by using it directly from the container. Or you can scoop some up into your hand & then add a bit of warm water, which dissolves the sugar a bit, for more of a mirco exfoliate, which is less abrasive. 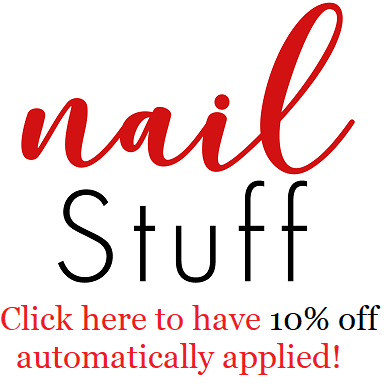 This is great to use throughout the week if you do any kind of hair removal, because this will also help to prevent ingrown hairs since the new hair wont get trapped under any layers of dead skin. I really enjoy using this on my feet, so they look less monster-like, & on my hands because it helps remove dead cuticle bits, so there's less chance of getting any hangnails. Thoughts: Get one or even both, you'll love absolutely love em. Both of these products come in three different scents! There's Beach, Citrus & Natural. There is one wish I have for the Care by Llarowe line as a whole, I wish there were some sweet scents. While I don't mind current scents, I really do prefer sweeter candy/fruit/bakery like scents. Other than that tho, these have been so good to me, that I can honestly without a doubt recommend these to you.